Rumor mill: Another patent hinting at backwards compatibility for the PlayStation 5 was recently published by Sony, and was filed alongside the previous processor ID spoofing patent, although published almost a month later. The new patent lends credence to backwards compatibility speculation, as it explicitly mentions backwards compatibility within the scope of the patent. Another patent published by Sony has surfaced online, after a previous patent detailing processor ID spoofing hinted at backwards compatibility for the PlayStation 5. The new patent is titled "Simulation of legacy bus operation for backward compatibility" and lends further credence to theories that Sony's secret weapon for the PlayStation 5 is backwards compatibility. The patent details how Sony might deal with bus interference and differences in operation when executing legacy applications on a new device. 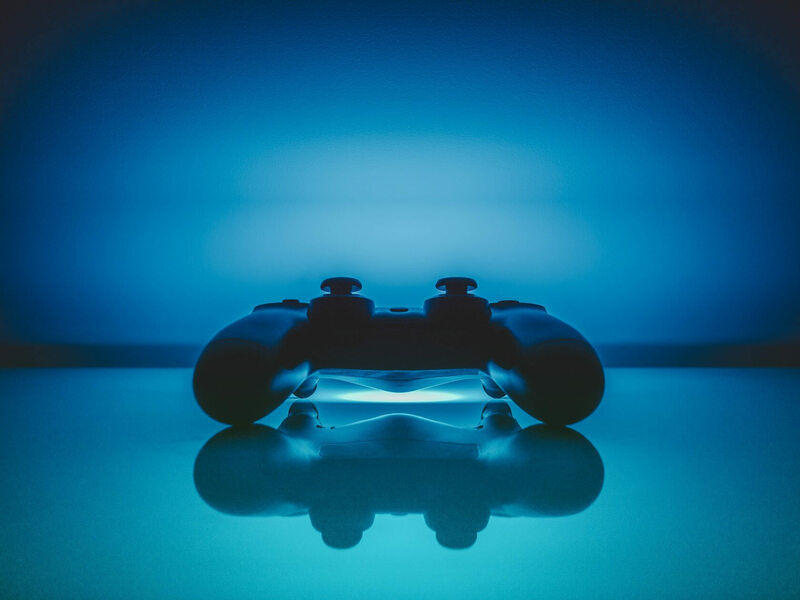 The patent goes on to suggest that Sony could emulate the bus operation that the legacy application was designed for with a new device -- for example, the PlayStation 5. What's more, the patent also mentions that Sony could use this method to augment bus performance and bandwidth. So, that's two patents that seem to coincide with each other, and both heavily mention emulation within the scope of claims. At this point, it seems backwards compatibility by system-level emulation is destined to be a major selling point for Sony's new console, rumored for a 2020 launch. Given Microsoft's success with backwards compatibility, Sony has to do something. If 91 million plus PlayStation 4 owners cannot take their libraries with them to the new console, that won't bode as well for Sony. Sony's Cell processor for the PlayStation 3, and its accompanying custom architecture, have provided no shortages of unique challenges for backwards compatibility on the PlayStation 4. Once upon a time, PlayStation Now was a potential solution for that problem, but it now serves as competition to Microsoft's Xbox Game Pass, more or less. However, with the advent of x86 based consoles, there shouldn't be any reason Sony can't standardize and port between the PlayStation 4 and PlayStation 5.